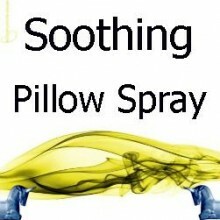 These botanical pillow sprays have been developed for adults but are safe to use with children above the age of around 8 years. 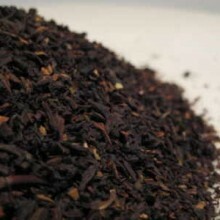 It is possible that this blend may cause skin sensitivity in people with the most sensitive skin. They are made using, amongst other ingredients, essential oils for their aroma only – not for any therapeutic effect and we do not recommend these Botanical Pillow Sprays as a replacement for pharmaceutical medicines. They are purely for personal fragrance use. SKU: LU110213. Category: Sea Breeze. 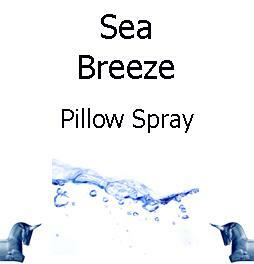 Sea Breeze Botanical Pillow Spray is delivered in a finger spray and is ready for immediate use on bedding, towels, cushions, curtains and also linen and certain clothing items if desired. They can be used as a room spray, an ambient fragrance to scent your home if you wish. The original of the Sea Scape fragrances introduced in around 2009 and which has proved to be a best seller in the soap range – its now available as a pillow and body spray. Using a selection of resinous essential oils and a hint of green from herbal extracts, this fragrance spray conjures thoughts of hot Mediterranean shores with the herbal backdrop of sun baked sea shore foliage. 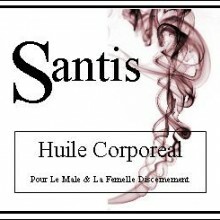 It is fresh, very strong, long lasting and quite complex with hints of ozone. Botanical Mood sprays are combinations of essential, fragrance and absolute oils blended with herbal extracts to create an aroma reminiscent of a mood or an atmosphere. 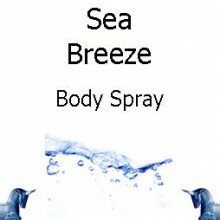 Sea Breeze Botanical Pillow Spray is delivered in a 250 ml volume brushed aluminium container with a finger spray atomiser. 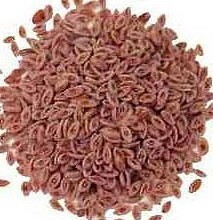 Seeds & Grains, Products Beginning With "P"